Guess who was our Mystery Reader yesterday? The famous Mrs. Manning, our Early School Dean! 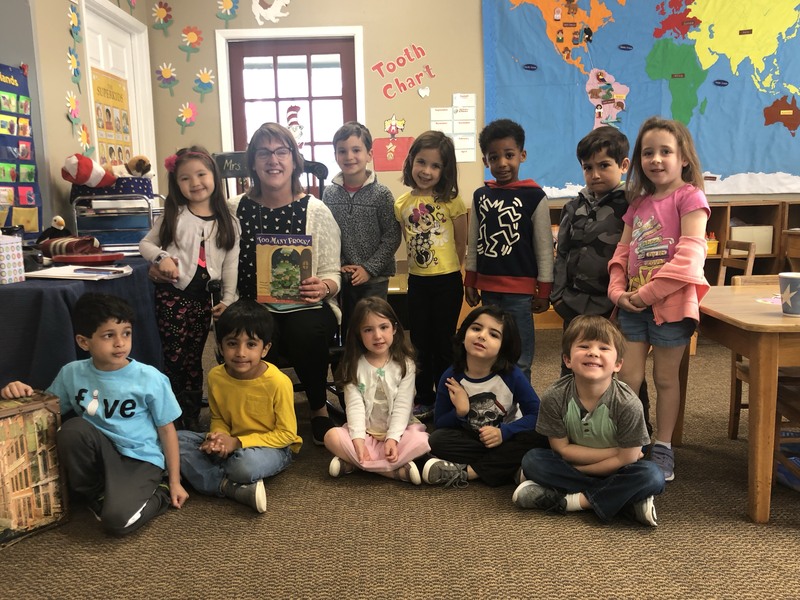 The kids all loved having her in our class! Some knew her from Early School and some knew her from Tree House. What a treat! Thank you Mrs. Manning for taking the time to come and surprise our class!